International Game Technology PLC announced that its PlayShot™ sports betting platform powers DraftKings at Scarlet Pearl Sportsbook — the newest sports betting destination on the Mississippi Gulf Coast. Through IGT’s PlayShot technology, patrons of Scarlet Pearl Casino Resort can now place pre-match and in-play sports wagers over the counter. Pending regulatory approval, the casino will deploy additional IGT sports betting peripherals such as kiosks and mobile technology as the regional sports betting market evolves. 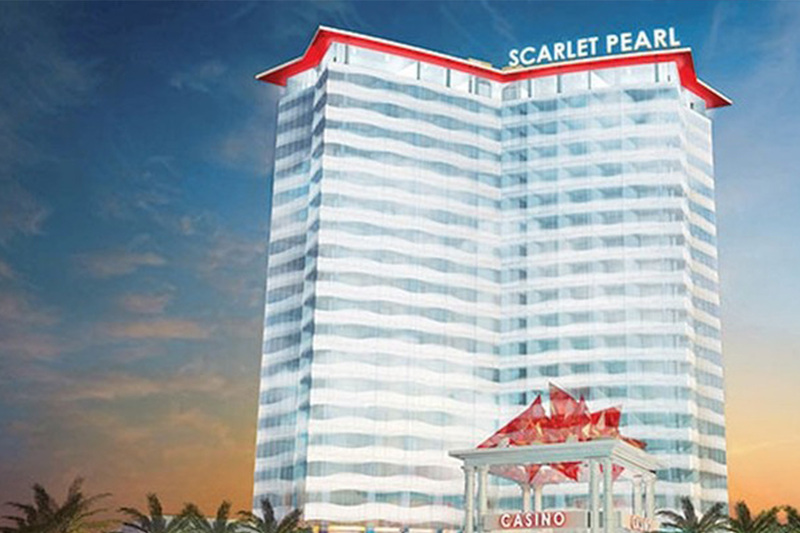 Scarlet Pearl Casino Resort (scarletpearlcasino.com) boasts 300 modern hotel rooms, a variety of dining options, a boutique and the Gulf Coast’s most modern gaming floor. With over 1,170 slots including 80 video poker machines, 37 table games, and now DraftKings at Scarlet Pearl Sportsbook, guests are sure to discover “The New Way” to win. Scarlet Pearl also features an event center and a championship level miniature golf course.